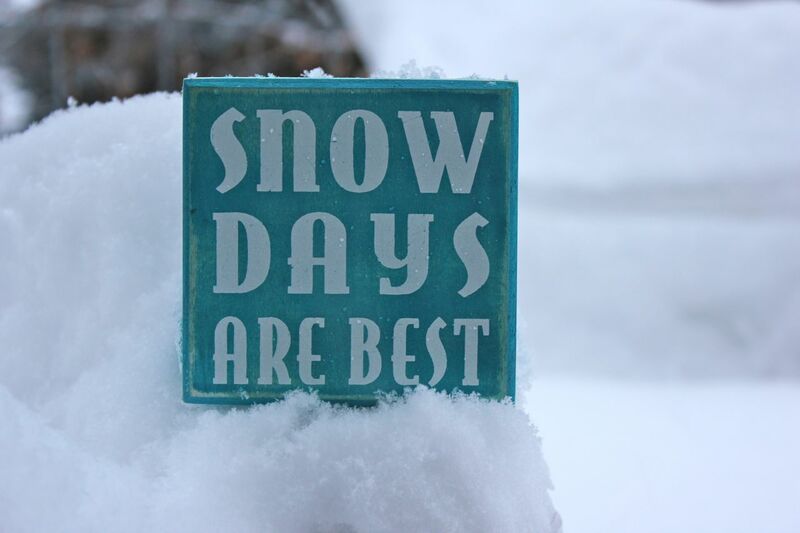 There is really nothing better than a MT snow day. Love them! Have fun!